Look at you stumbling upon my blog. 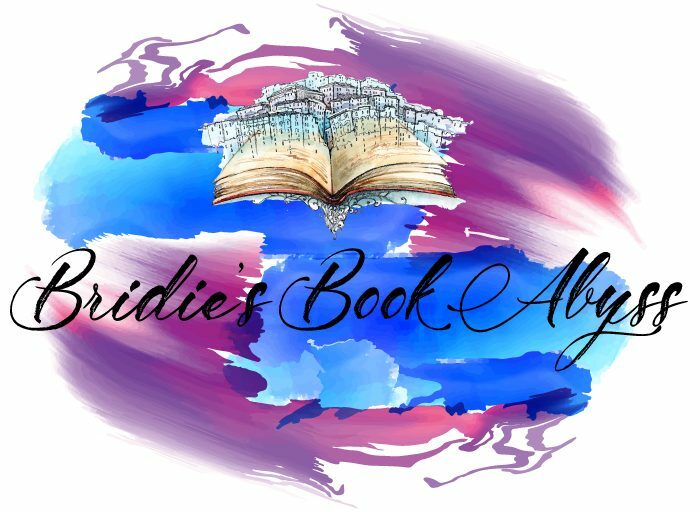 If you love books and are partial to a healthy dose of sarcasm and cynicism, then continue on..
My name is Bridie and I am a self-confessed Bookmaggot. Aside from being a bibliophile I am a professional Actress. And on top of all that I work part-time as a Bookseller in one of London’s largest bookshops. It’s safe to say that I know my way around a bookshelf. But that wasn’t always the case. When I was little, I struggled with reading, and was always a few steps behind the level I should have been for my age. Even into my late teens I always felt drawn towards books, but would shy away from the commitment of reading. Then in my early twenties a well-placed recommendation sent me down a spiral. (BEWARE – uncharacteristically soppy sentences ahead) – it left one of those gaping holes inside that only a great book can leave and the only way to fill it seemed to be to search for a replacement. Except then I found another book that ripped my soul and another and still another. Until suddenly, I was an infinite crevasse of paper and ink. Children were screaming. Men were crying. The Aztecs said ‘I told you so’ as the world was sucked into the abyss of my book-lust. (I’m passionate and overdramatic and you’ll just have to be okay with that). So let’s talk books. We all know that everyone has a genre (don’t lie) that is their comfort blanket. Mine is Fantasy and YA Fantasy. But that doesn’t mean this blog is going to be all magic and wizards; oh no my friend; because I also dabble in 9-12 fiction, general fiction and even the occasional classic *quelle intellect*. One of my personal goals for this year is to branch out and read books that I would never have chosen before, namely sci-fi and non-fiction. So we can share the struggles and triumphs of that journey together on this blog (whilst holding hands). Then welcome to my Book Abyss.